Everything from a single source – what you can expect with Schiffswerft Diedrich. 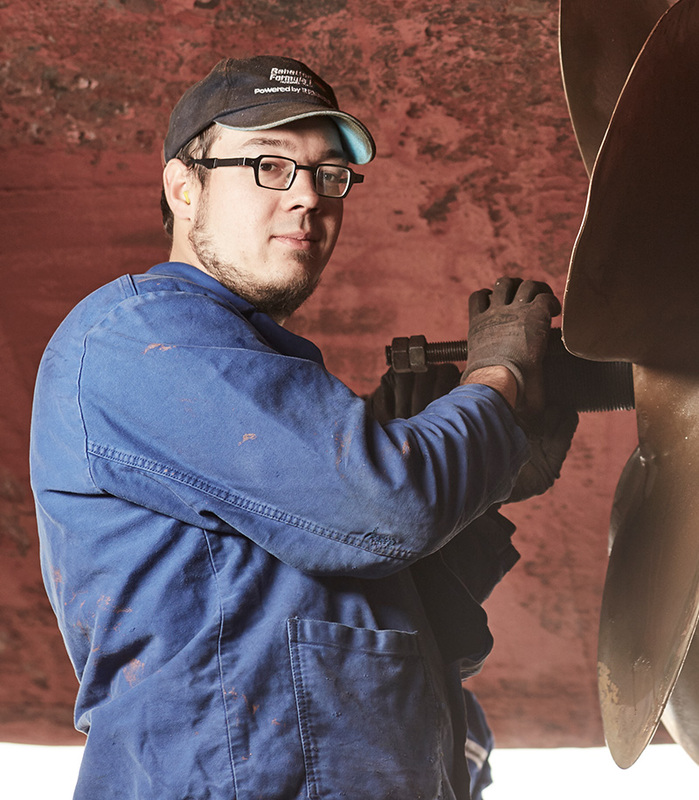 As a shipyard company with 19 in-house employees and cutting-edge equipment, we are your perfect partner for the handling of your ship newbuildings, retrofits or repairs. A well-oiled team, as well as a technically and optically flawless and well-equipped yard, are ready to serve you. As Managing Director, Jens Schädler has been responsible for the yard’s skills since May 2006. He is a qualified shipbuilder and vessel construction engineer, which he leverages to also take charge of tasks in the area of project handling and order processing. He appreciates the uncomplicated teamwork. Jens Diedrich is a qualified shipbuilder and welding engineer, giving him the necessary background in his position as Head of Operations. His tasks in the office include accepting orders, as well as the handling, calculating and delivery of them. 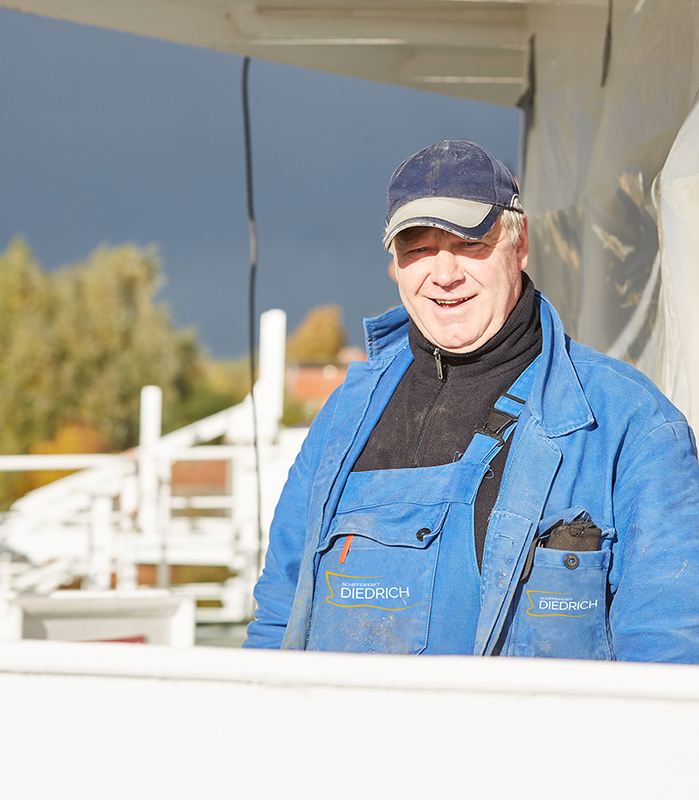 Jens Janssen completed his apprenticeship at the yard as Industrial Mechanic and, after a brief stint at another yard, has been with us for several years. In addition to his main tasks in the turning shop, since 2008 he has also been responsible for the training, safety and environmental protection at the company, as well as for short distances between the office and the operating facilities. 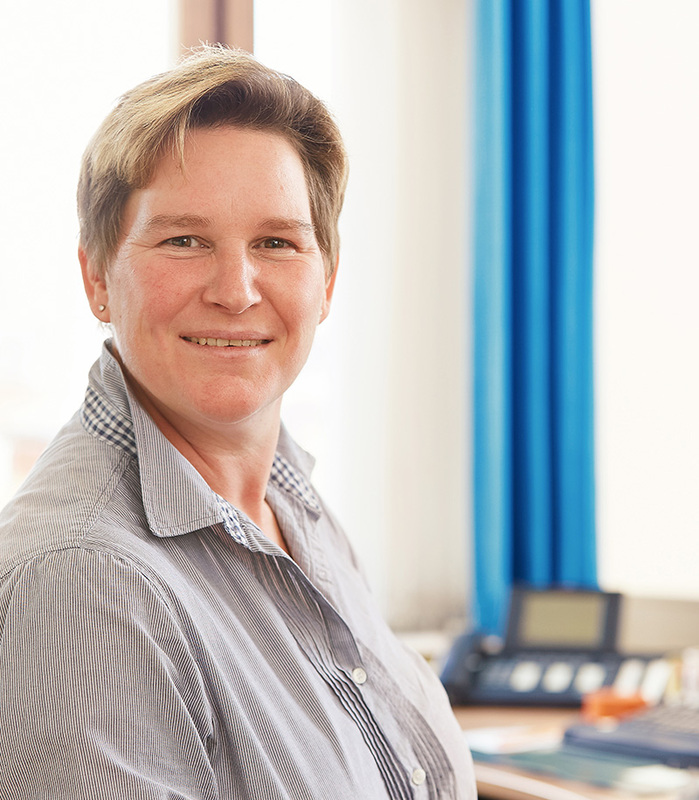 Marion Boekelmann has been responsible for all office activities at the yard, including bookkeeping, since September 2001. 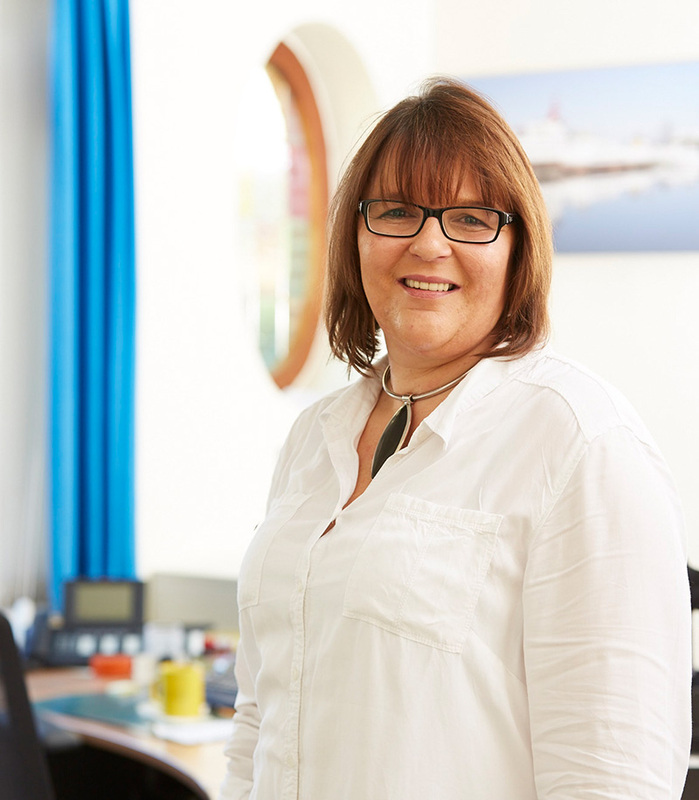 Inga Haneborger has been back at the yard since September 2009 and is responsible for the overall office work as well as the maintenance of the website. Matthias Bromisch has been a procurist at the yard ever since 1976. In addition to his main tasks, he happily also takes charge of all other issues that arise outside of his desk. 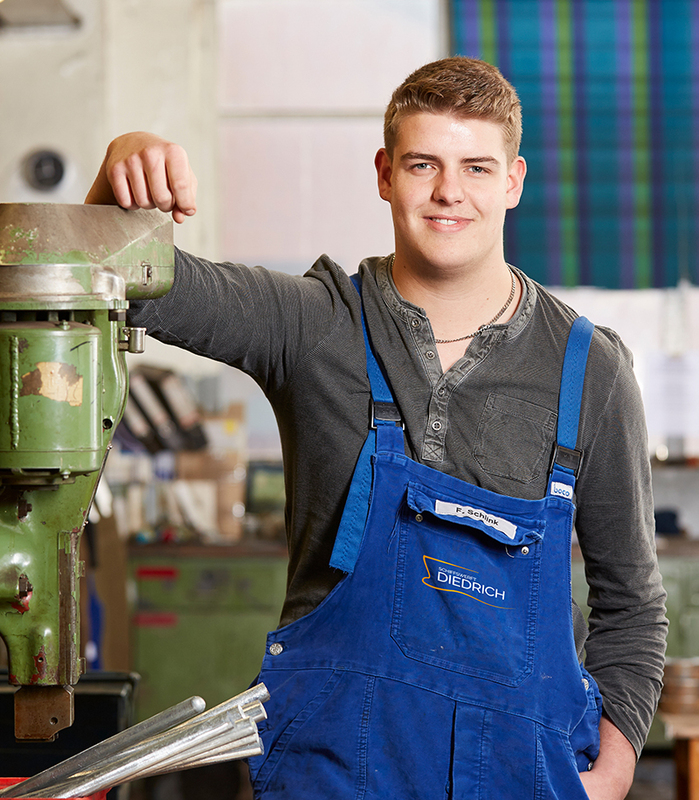 Daniel Buss completed his apprenticeship as Industrial Mechanic with us and was taken on permanently in 2012. Since then, he has been responsible for turning and fitting work at our yard. 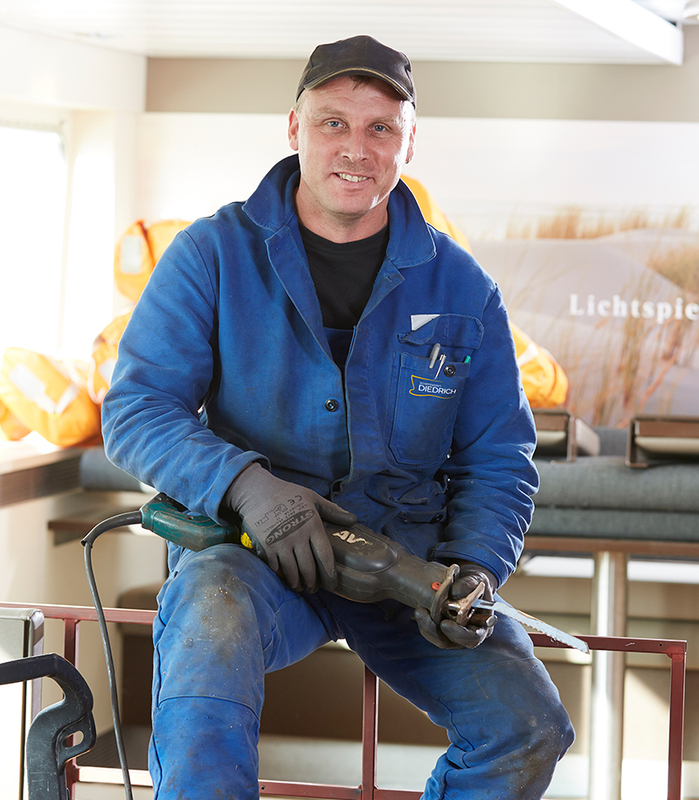 Jonny Buß has been working at the yard in the area of shipbuilding as an Industrial Mechanic since November 2009. 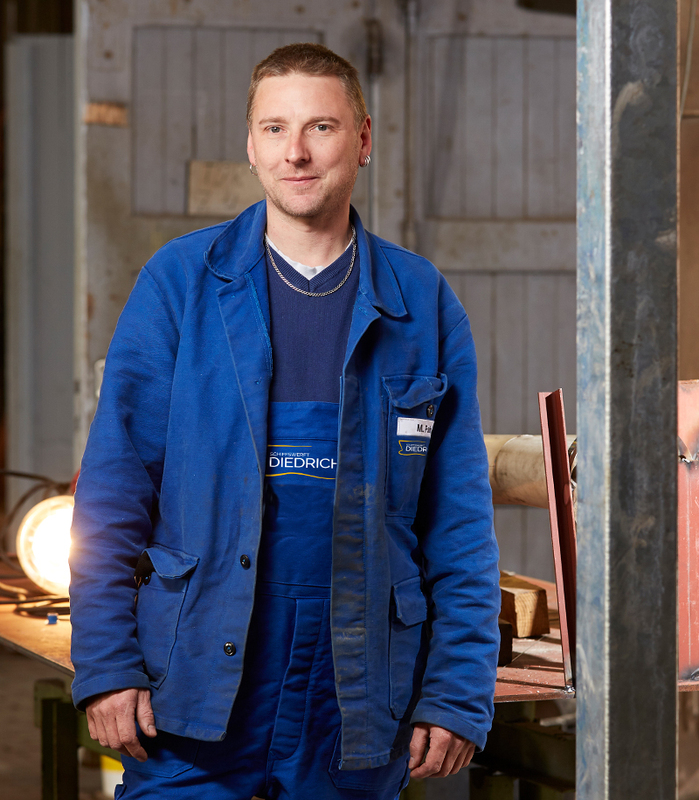 After Timo Möhlmeyer finished off his apprenticeship as Industrial Mechanic at our company – with a focus on machines and plant construction – he began working in our turning shop in 2011 and since then has been responsible mainly for work on propellors and shaftings. After having been introduced to the yard by his father, who is a ship’s captain, Fabian Schlink completed his internship with us for his vocational school education. 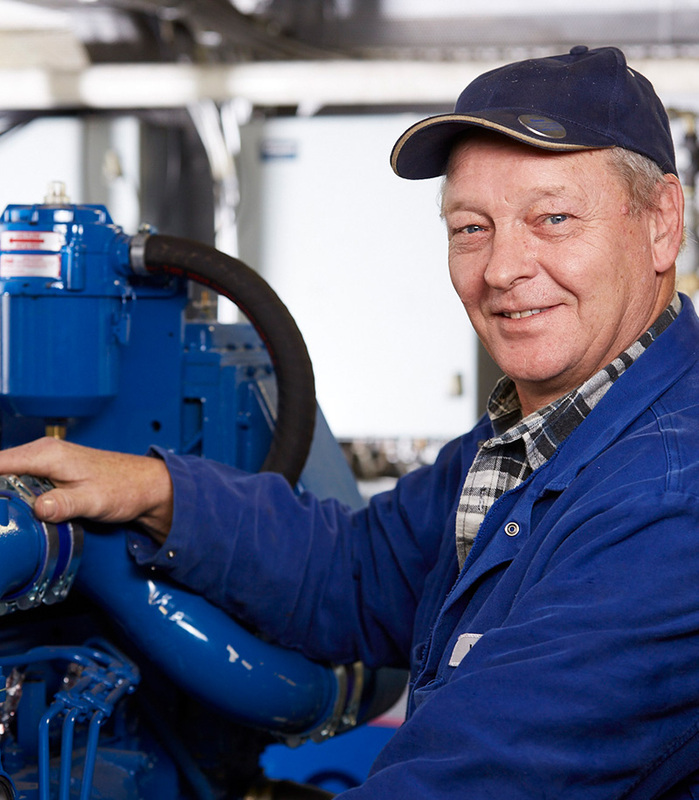 Since September 2014, he has been on board as an Industrial Mechanic apprentice. 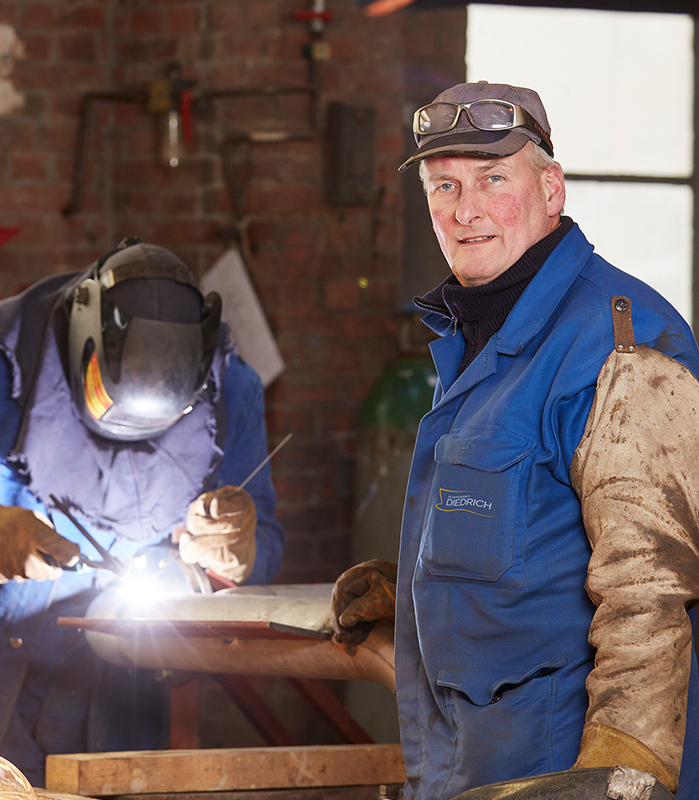 For over 30 years, Feeko Robbe has been a welder at the yard, with the necessary certification. He is responsible for a majority of the welding seams on our newbuildings and helps in other areas, too, whenever needed. 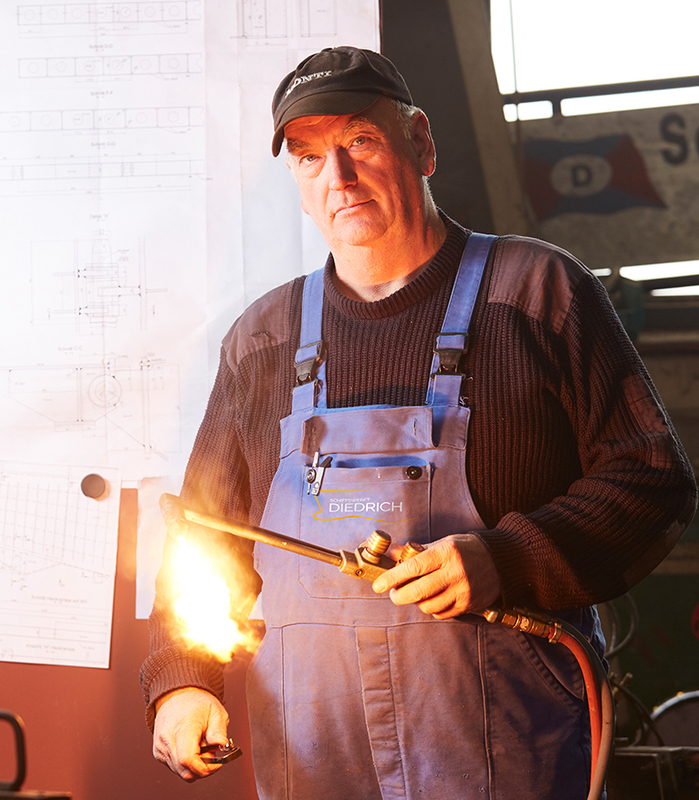 Arno Bagger works at the yard as a welder and has all the necessary certification. On top of that, he takes charge of all fitting work whenever needed. 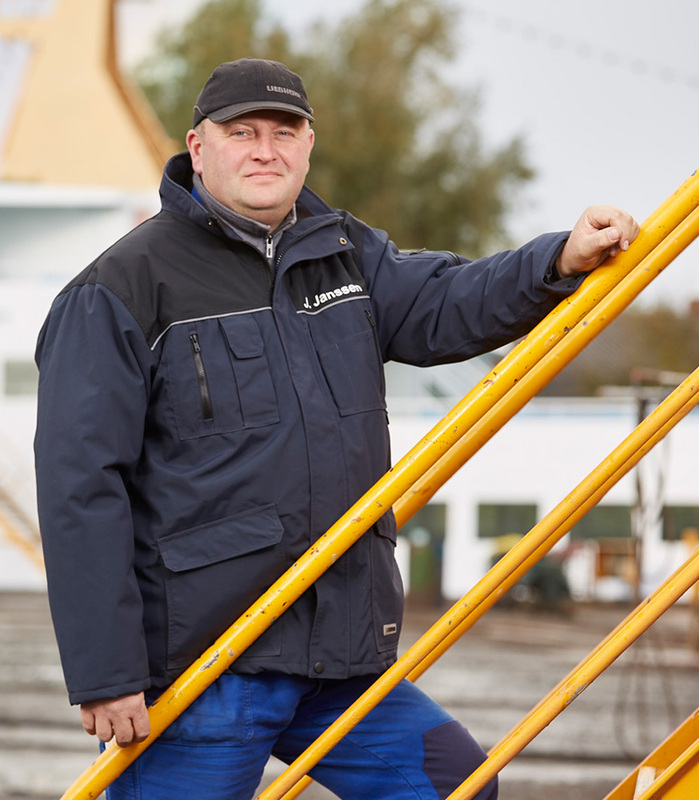 Markus Wurps has been Construction Mechanic for all shipbuilding work at the yard since 2 February 2015. Back during his apprenticeship, he was trained in metalworking in the shipbuilding sector in the areas of retrofitting and repair. 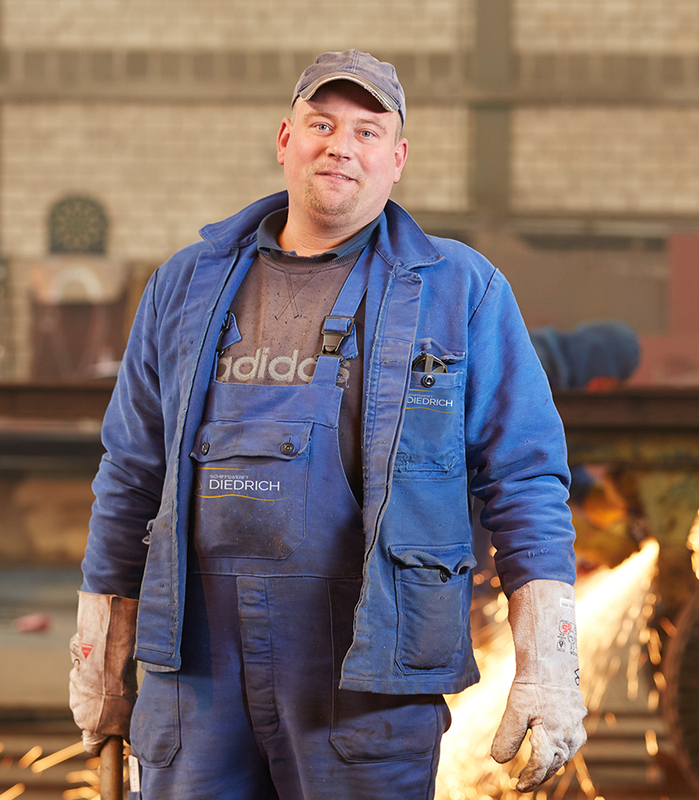 Marcus Münniks has been performing his wor, as a Fitter & Turner at our yard since May 2008. He also works in the area of shipbuilding and values this diversity in his tasks. 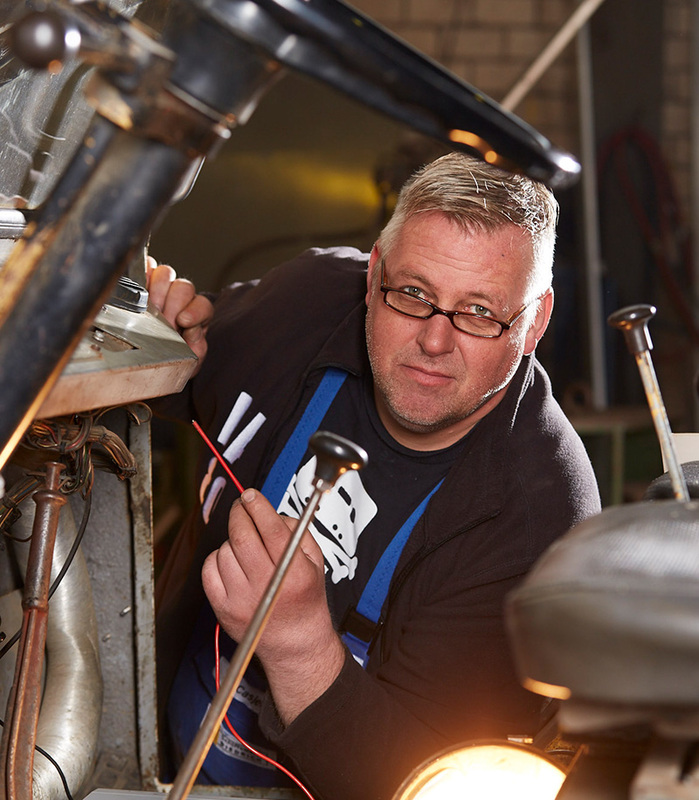 Alexander Lawrenzow has been with us since 2012, working in the area of retrofitting and repairs in our turning shop for all kinds of turning and fitting work. 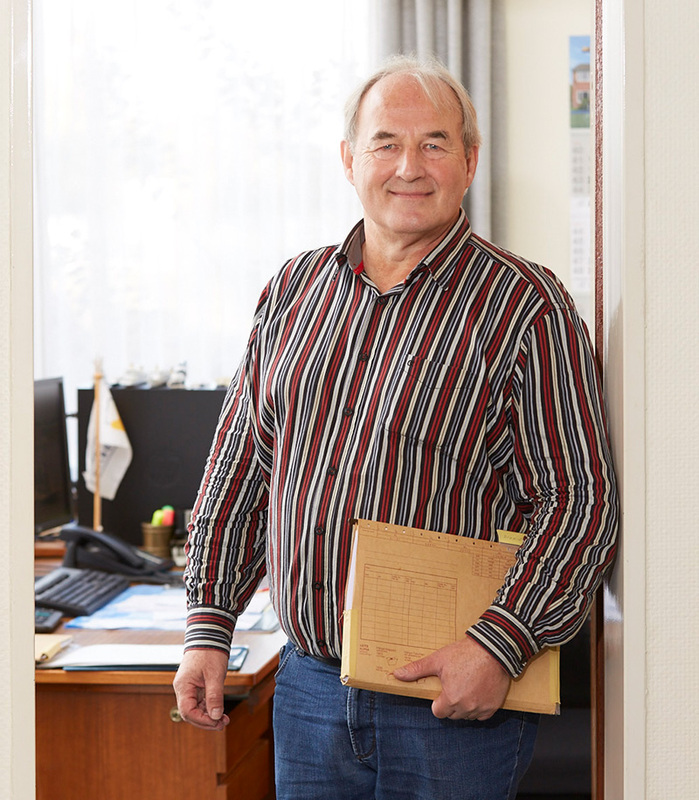 Holger Görtemaker has been working at the yard since 1975 and is responsible for complex retrofits. Holger Smit has been with the yard as a Shipbuilder since 2006 and is responsible for complex retrofits, yet takes on tasks in other areas too. 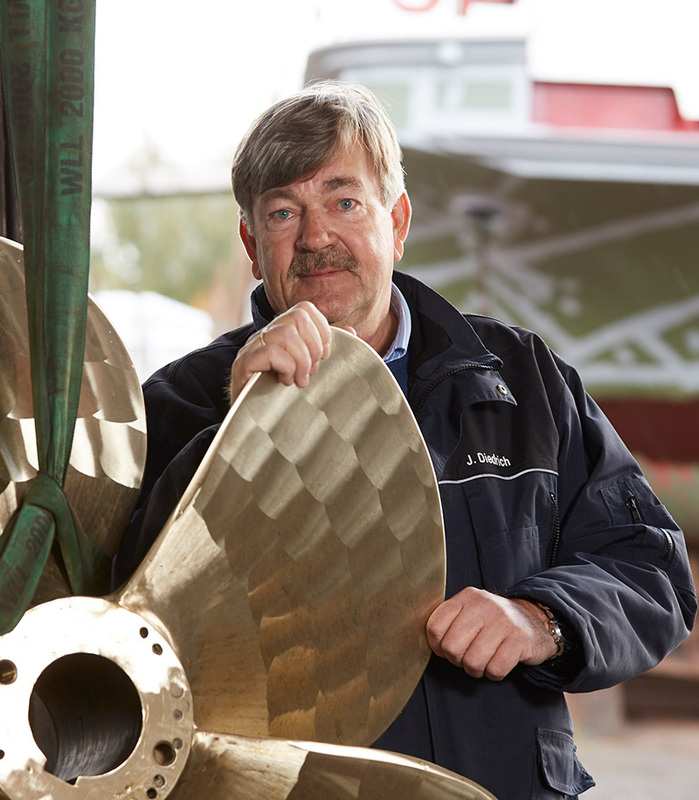 Uwe Weerts has been performing his career as qualified shipbuilder at the yard for over 30 years. 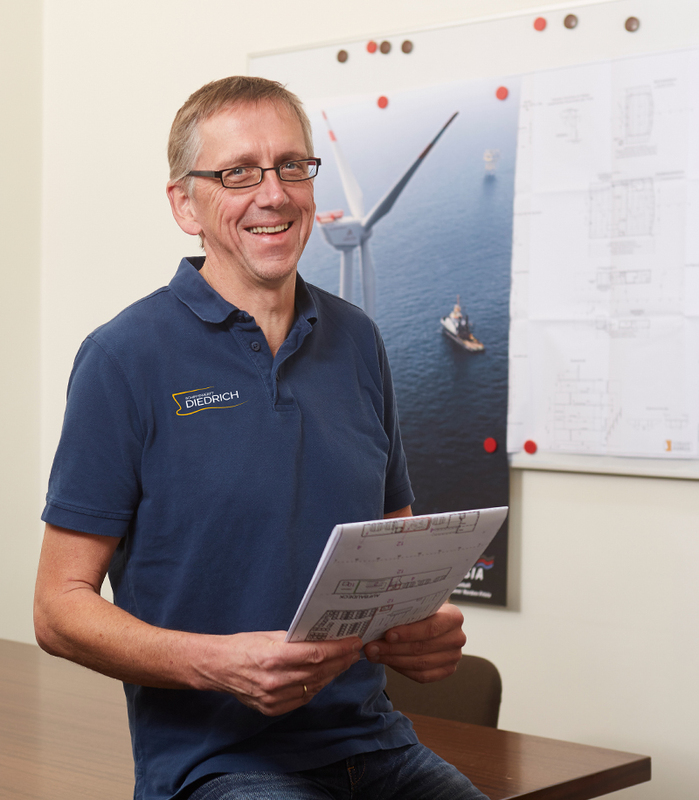 He is responsible for the building of hulls for our offshore supply vessels as well as other special tasks. 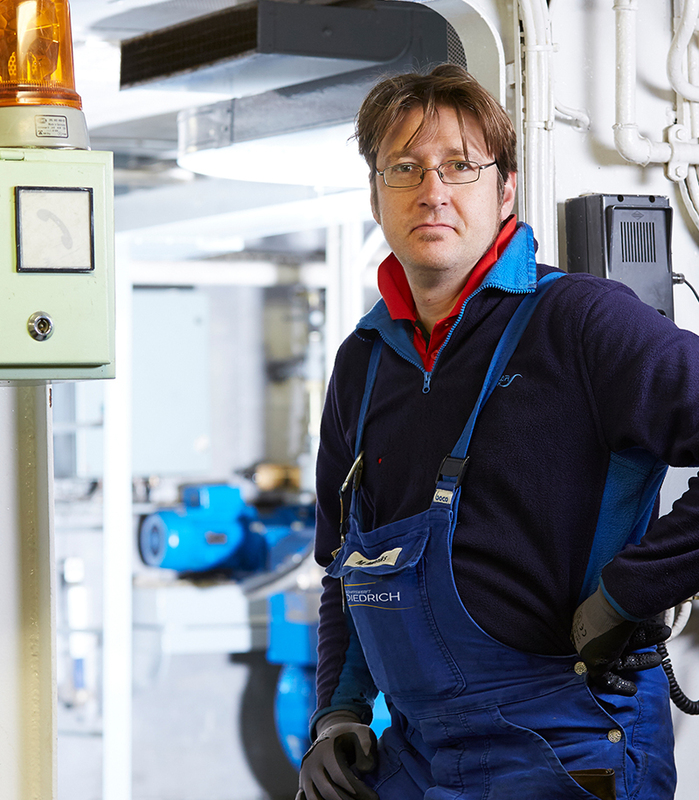 Theodor Casjens has been working as an Industrial Electrician at the yard since 2013. 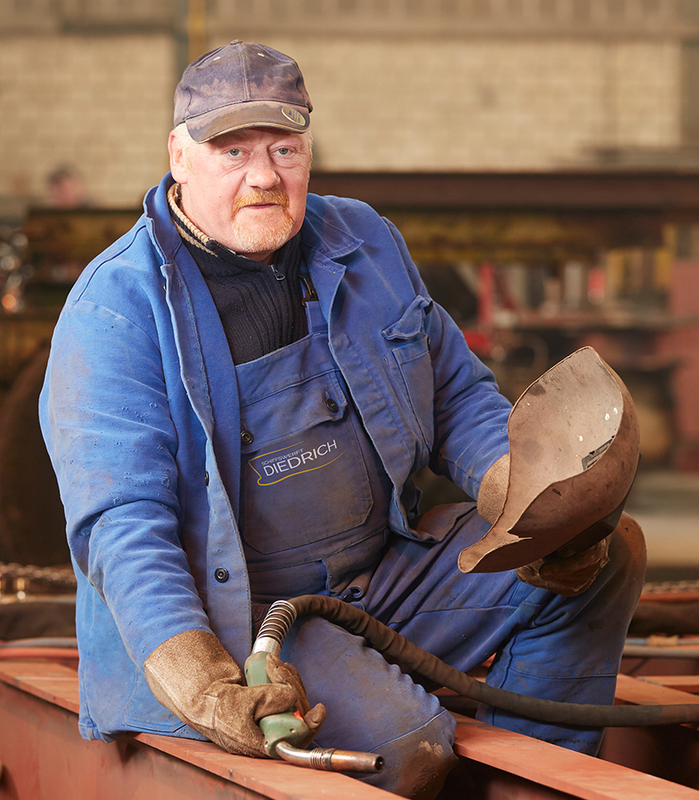 Hillrich Janssen has been working at the yard since 1976 as a Shipbuilder and as a Plumber. After Michael Palm completed his apprenticeship with us, he left the yard in 1997. Now he has returned and has been reinforcing our team since November 2016.